Call us at 1-800-321-4278 to schedule your pickup today! We are of the largest and most experienced DPF cleaning services with multiple locations, and provide complete cleaning and repair services for your filters. We provide 1-day turnaround on virtually all filters, and each one is tested both before and after cleaning. Your fuel tank can be punctured, scraped, or damaged, causing rust and corrosion. 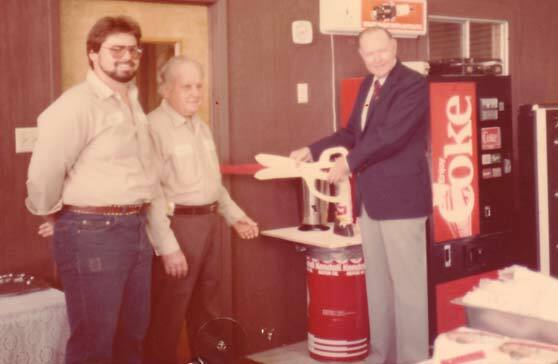 But replacing it with a new tank can be expensive, and time consuming. What is your experience with specialty or hard to find radiators? 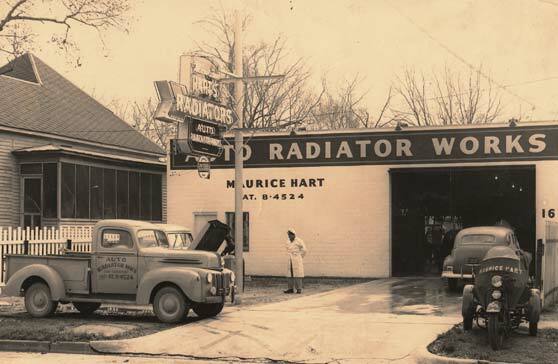 Don Hart’s Radiator Service Center has technicians on staff with over 60+ years of combined experience. 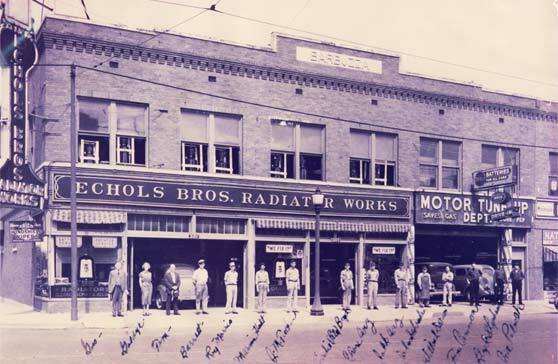 They are some of the highest trained and most experienced radiator technicians in the state. 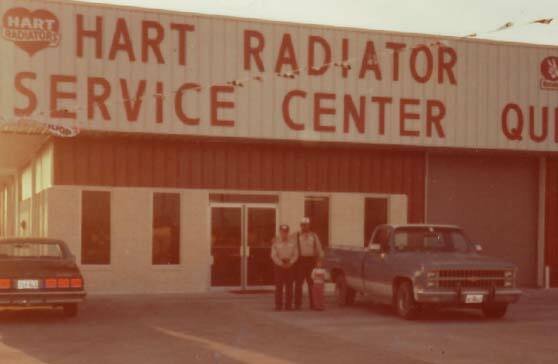 We have the largest radiator repair facility in the Central Texas and Texas Gulf Coast Region capable of taking any type of radiator repair. I have an old rusted out gas tank for my 1955 Buick I am restoring. Can you fix this? Yes. 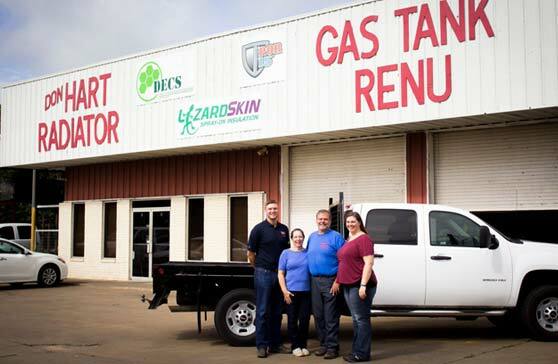 Don Hart’s Radiator is the only Gas Tank Renu franchise in the mid-south United States. 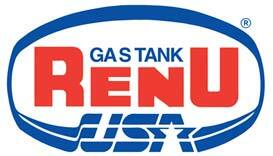 We have customers send us tanks from all over the USA for our patented Renu process. We guarantee to have your tank restored and back to working order. My Diesel Particulate Filter is clogged causing my truck to be out of commission. How can I get it cleaned and working quickly? 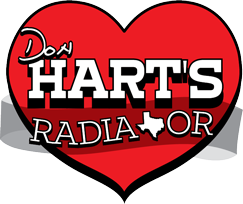 Don Hart’s Radiator is the number one DPF Cleaning facility in Texas. Our state of the art DPF cleaning equipment and highly skilled technicians that will take your clogged DPF and clean it in less than 24 hours; in most cases. We carry all accessories needed for most DPF’s and we have 4 locations throughout the Central/Gulf Coast region to get you back on the road and operational with little down time.